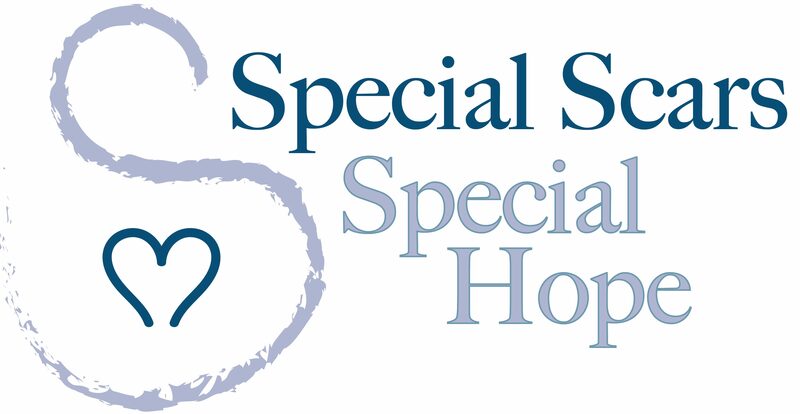 Special Scars – Special Hope is a non-profit, volunteer-led organization that welcomes individuals who need support after a Special Scar birth, or providers who support individuals on their Special Scar journeys. Our Special Scar community is a close, tight knit community of individuals with a variety of experiences and wealth of knowledge regarding our different scar types, birth, and other birth related topics. Our volunteer leaders, as well as our members at large, genuinely care for each other and share a unique passion to help others who also have a Special Scar. Education is key component of our organization. In addition to offering support to each other, our organization also provides Special Scar birthers with tools and research that may be useful in talking with providers or support partners about options and choices when it comes to birth after a Special Scar. You are a care provider supporting existing or future clients. Feel free to browse around and get to know the individuals of Special Scars – Special Hope and how our organization came to be. Our site is filled with articles, studies and testimonies to support you in your quest. In an effort to keep our organization up to date, please take a moment to complete our short survey.